Nancy and I kept in touch after we finished our session at the SOS Bereavement Group. Our boys had been gone 1 year and we talked about how numb we felt and that it was hard for relatives, friends to understand what we were feeling. We talked about how we didn’t want to go on, but we knew we would never take our own lives, only because we knew the hurt that it would cause to our families. We were searching for resources that we could point people to so that they could “get us” We decided to go to a movie called the Rabbit Hole. This is a movie where a family loses their son in a car accident. We thought there might be similarities to what we were going through and that we could direct people to this movie so they could understand our deepest thoughts and inside desperation. We didn’t care for the movie, it did not reflect what we were feeling. We went back to Nancy’s home and sat and discussed the film in length and what we would have preferred to view that evening. 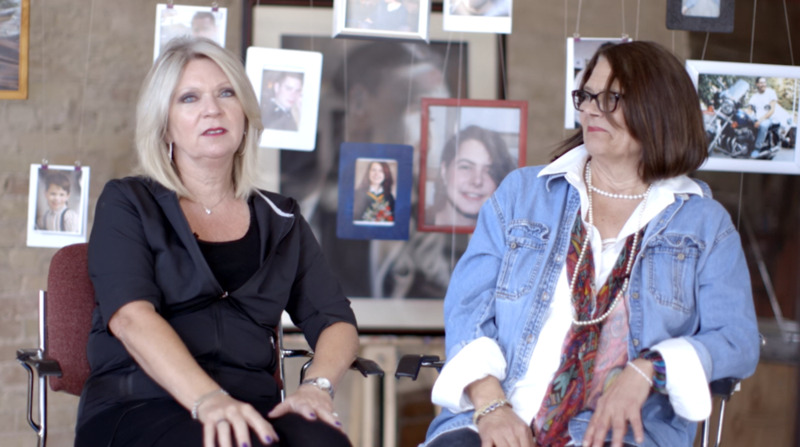 We had very candid conversation, our deepest, inside thoughts that no one else would understand or know, only us, the two moms that had lost their children in such a devastating way. That moment, as Oprah would say, was a light bulb moment. This conversation was the movie that we were looking for. We were excited, this was our project, our legacy for our children and we can help others. This project was completed a couple of years ago. Since then, the CMHA has decided to launch the video and we wanted to update it so others could see our growth, we had to give a message of hope. We wanted to show how far we have come. 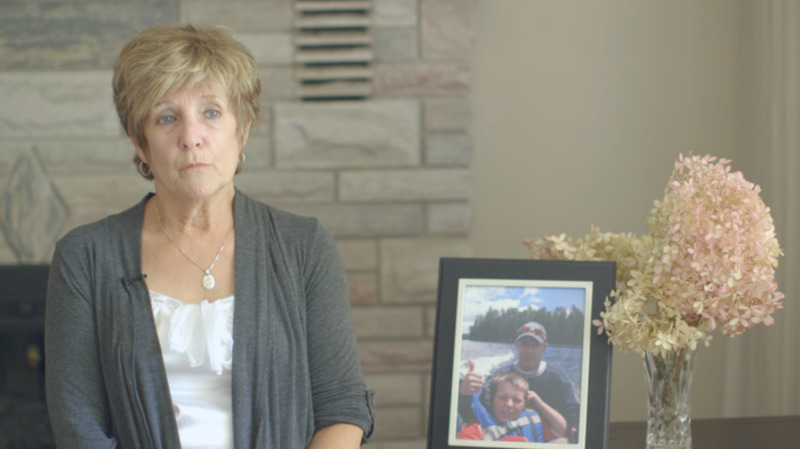 We are very proud of our video and hope that it is instrumental in giving hope to survivors, along with professionals, families, etc., to understand the journey one takes after losing a loved one to suicide.